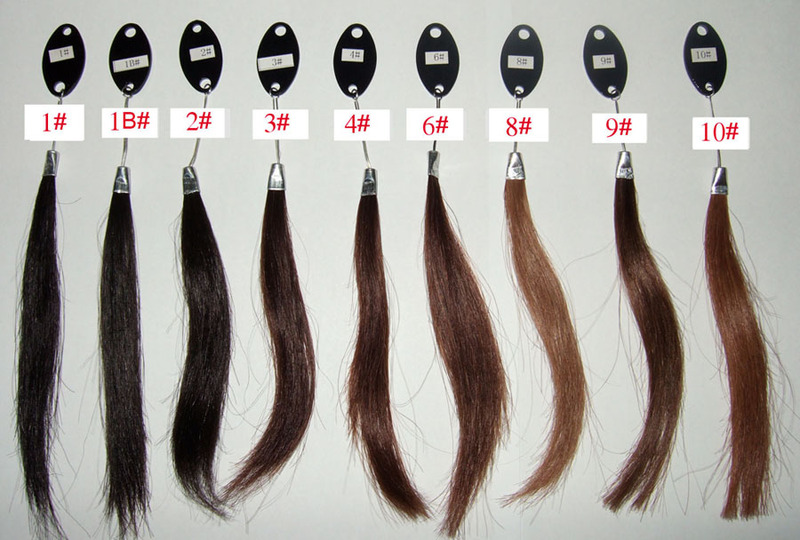 Here is the hair of our full lace wigsand lace front wigs hair chart before your choose our stock lace wigs or do custom orders. 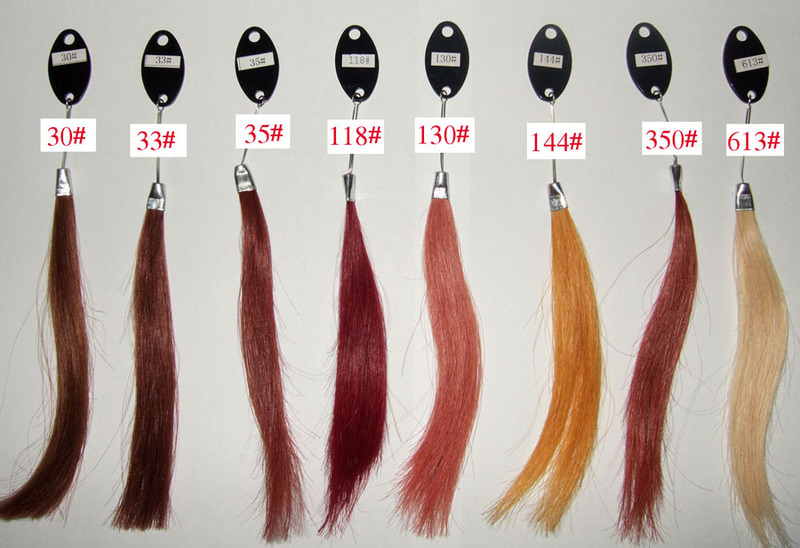 If you are wigs wholesalers or retailers you may order one color ring for your customers. 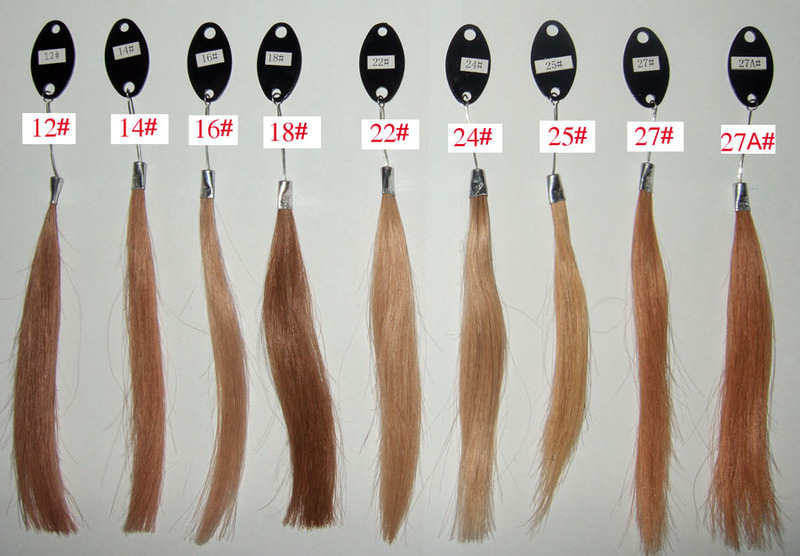 If you have any questions, please email juicylacewigs@gmail.com or Ask for our updated stock lace wigs list.